All members of the Board and others involved in this organization volunteer their time. All donations go towards giving each veteran their Tour of Honor. In 2018-2019 the cost to take each veteran on their trip is $1500. Each trip costs approximately $33,000. We take as many trips a year as we can afford. Guardians: pay your fees online here. If you shop on Amazon set Honor Flight Central Coast California as your charity. The AmazonSmile Foundation will donate 0.5% of the price of eligible purchases to Honor Flight Central Coast California. Click the Amazon Smile logo to automatically set it up. 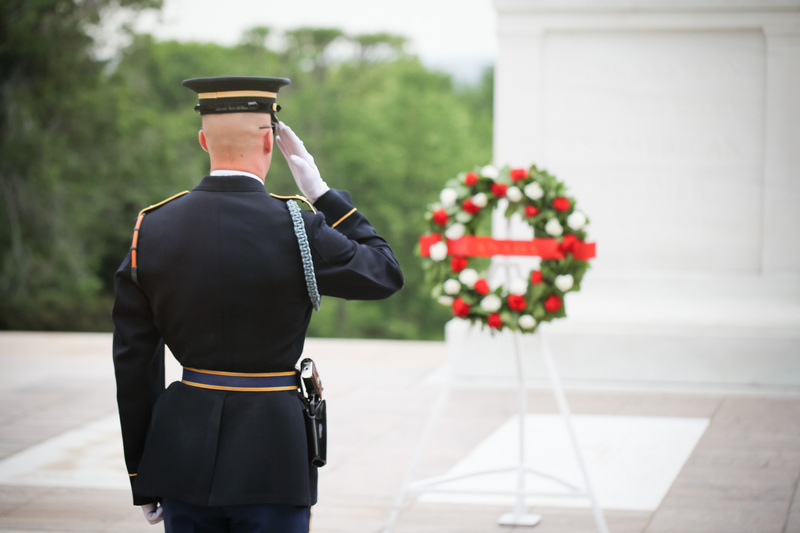 There are times when a few hundred dollars is a barrier for a family member to accompany the veteran on their trip. Money donated to this fund will help remove that barrier.